Vitamin D contributes to normal absorption/utilisation of calcium and phosphorus, normal blood calcium levels and the maintenance of normal bones. 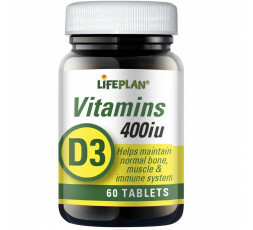 This supplement provides Vitamin D3, which is the most bioactive form of this vitamin. 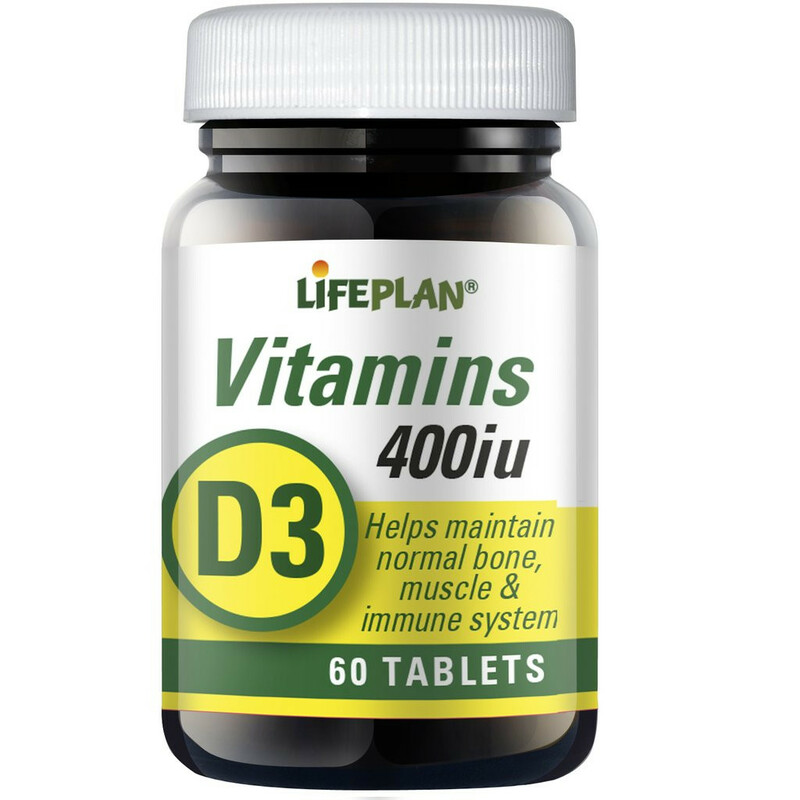 Vitamin D contributes to the maintenance of normal muscle function, for the normal function of the immune system and for the maintenance of normal teeth.